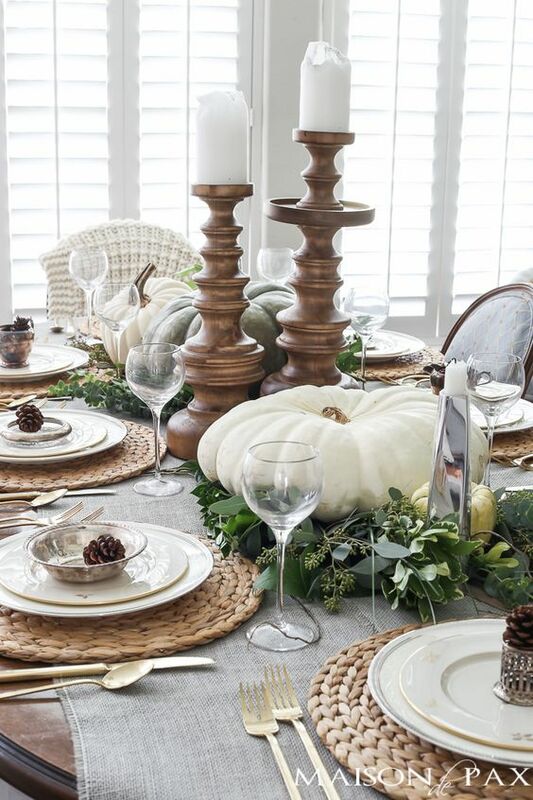 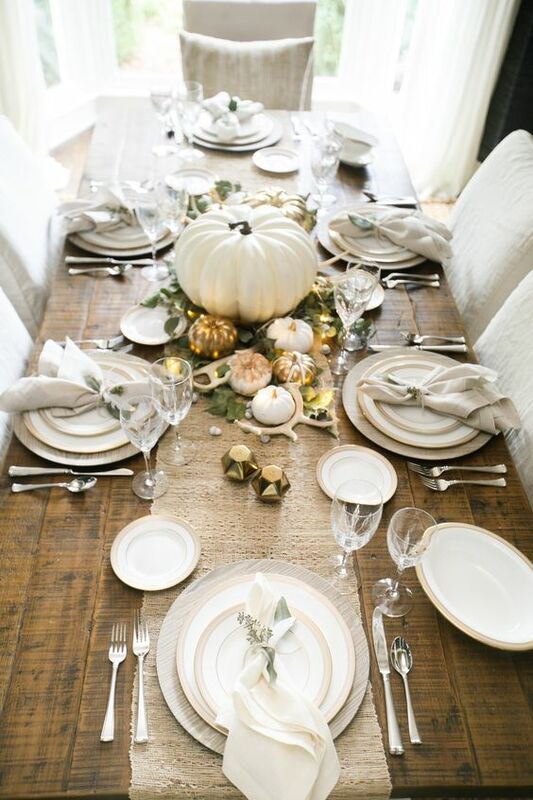 Ever since I was a little girl, setting the table for big family dinners was always a favourite job of mine. 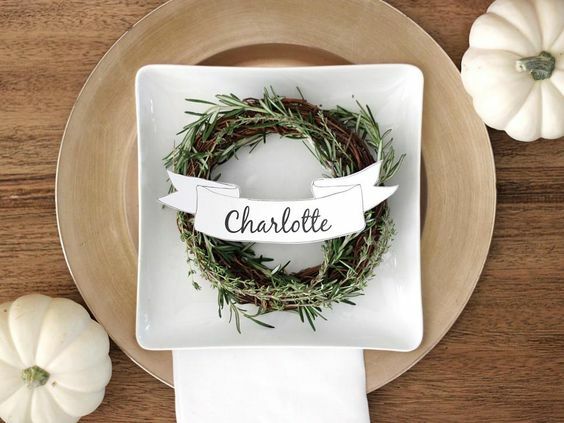 Thanksgiving, Christmas, Easter ... 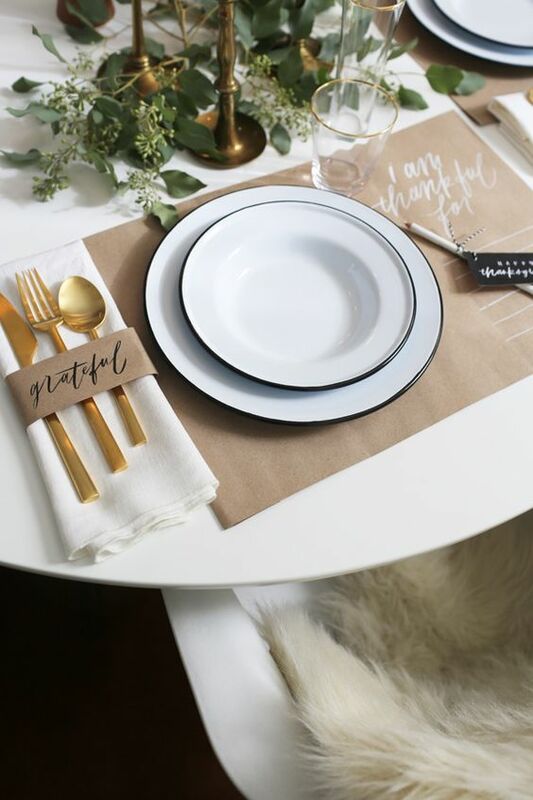 I love pouring my creativity into it! 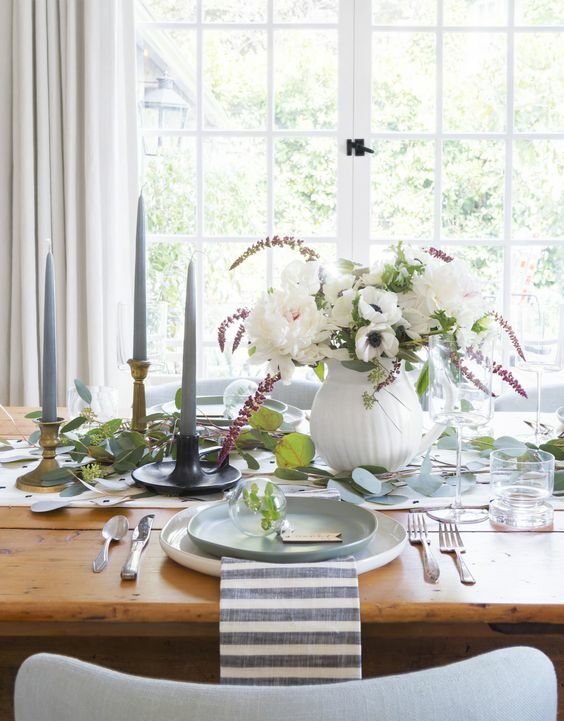 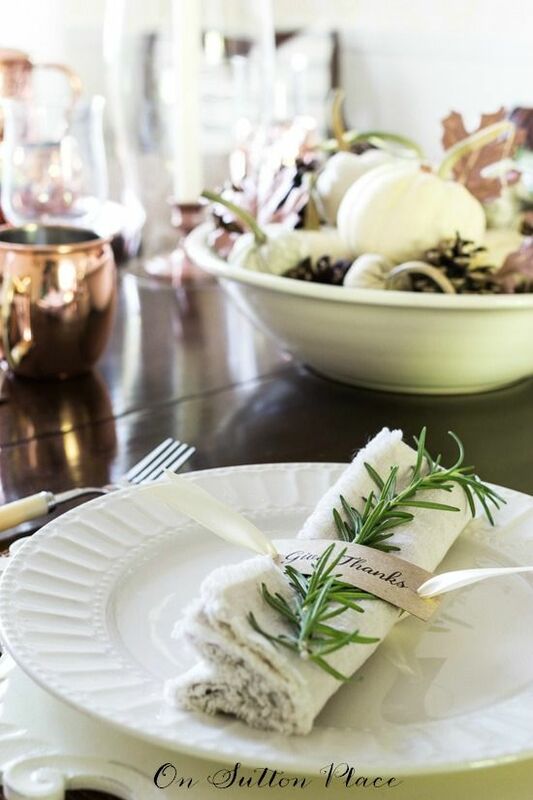 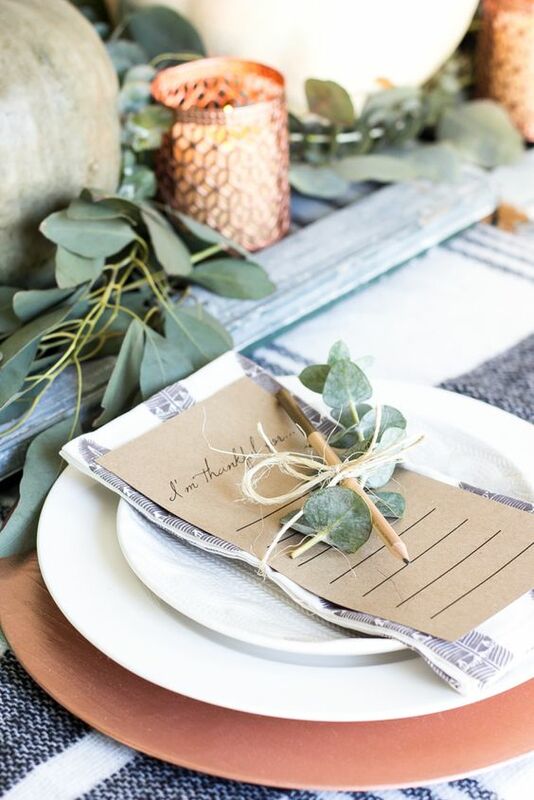 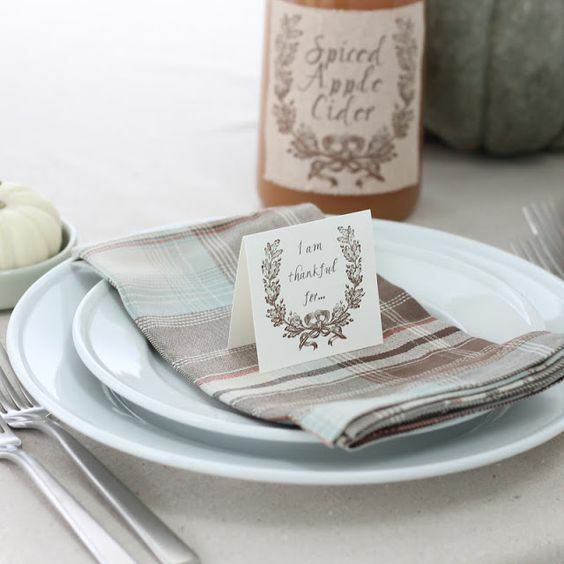 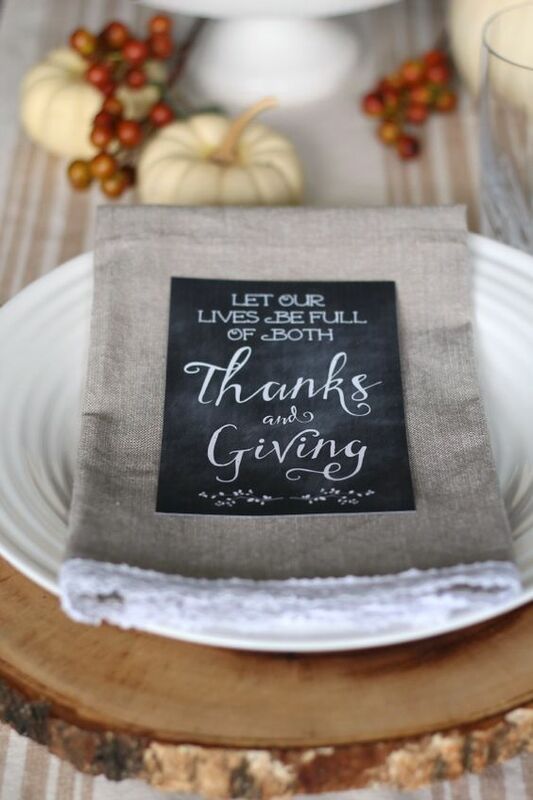 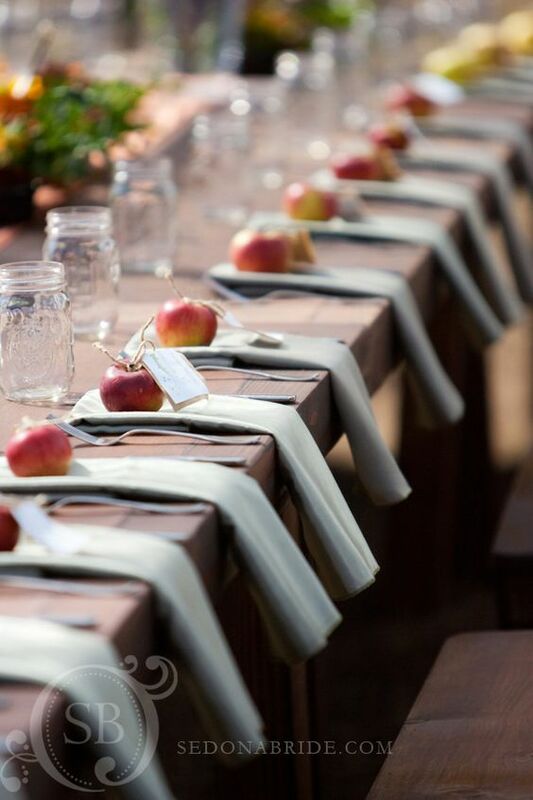 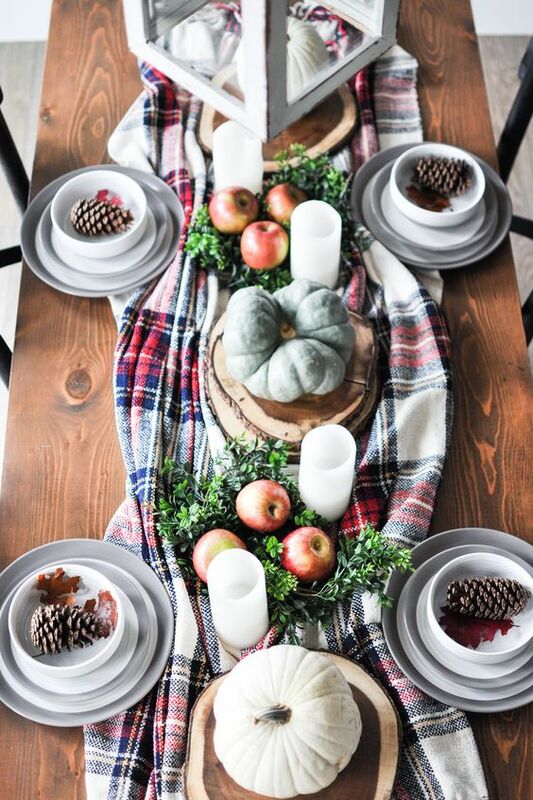 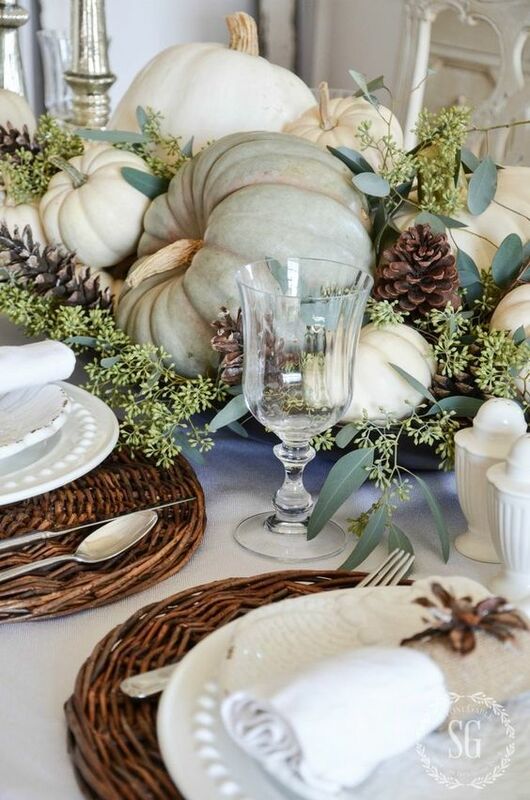 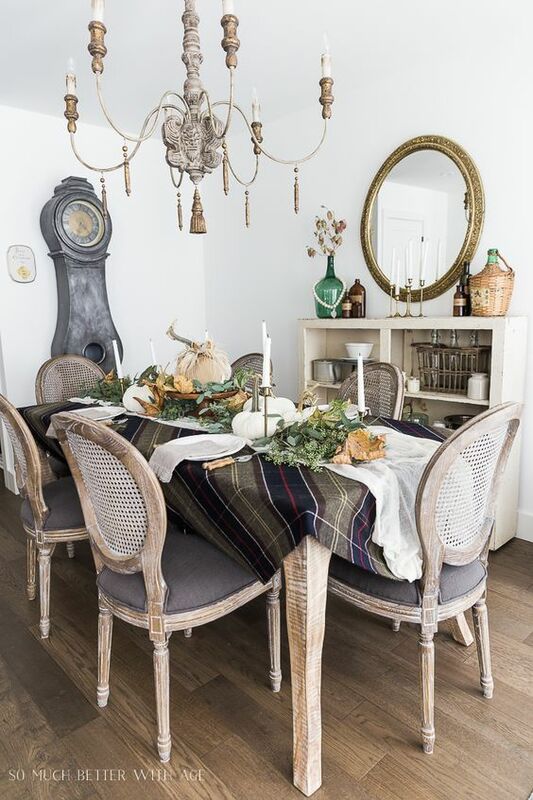 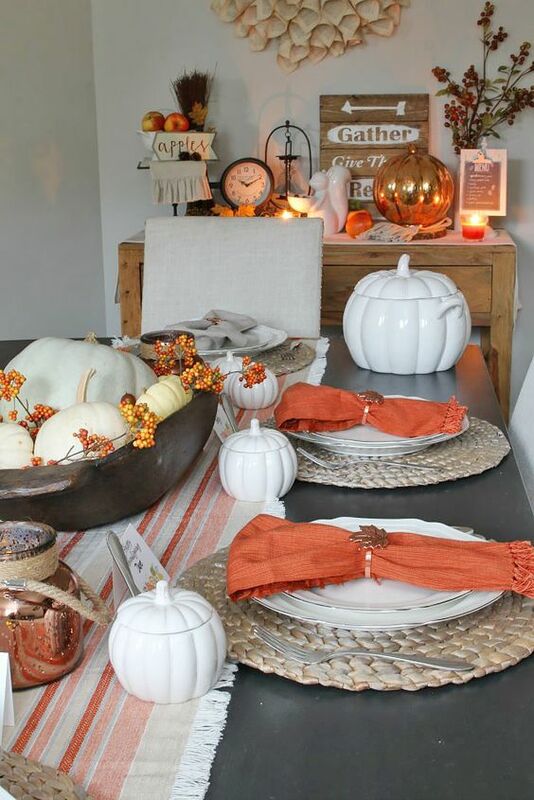 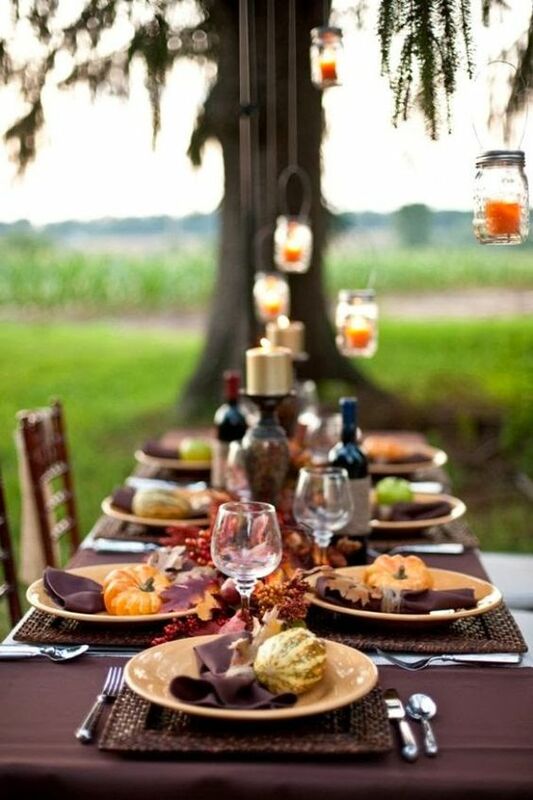 I wanted to share all of my favourites from this year that are inspiring my ideas for my Thanksgiving table setting! 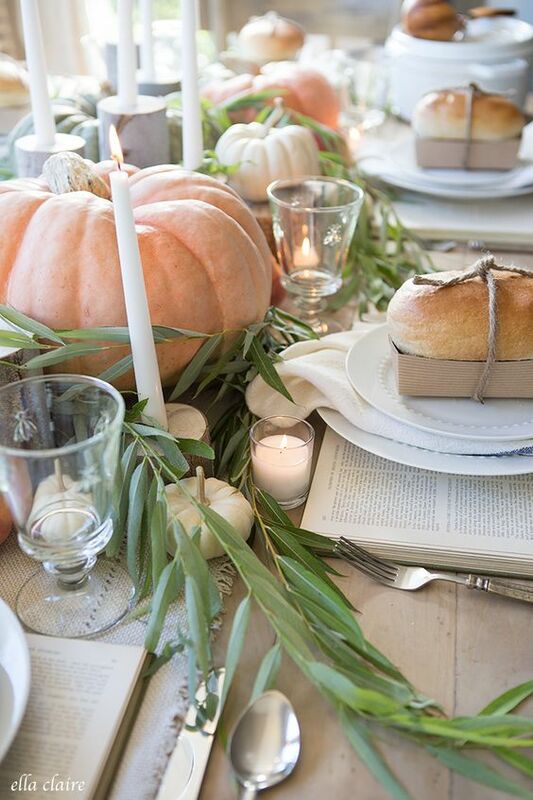 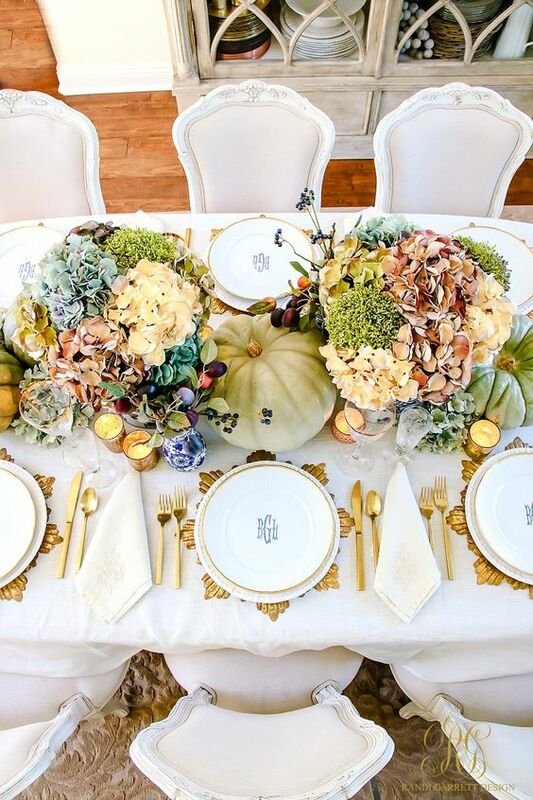 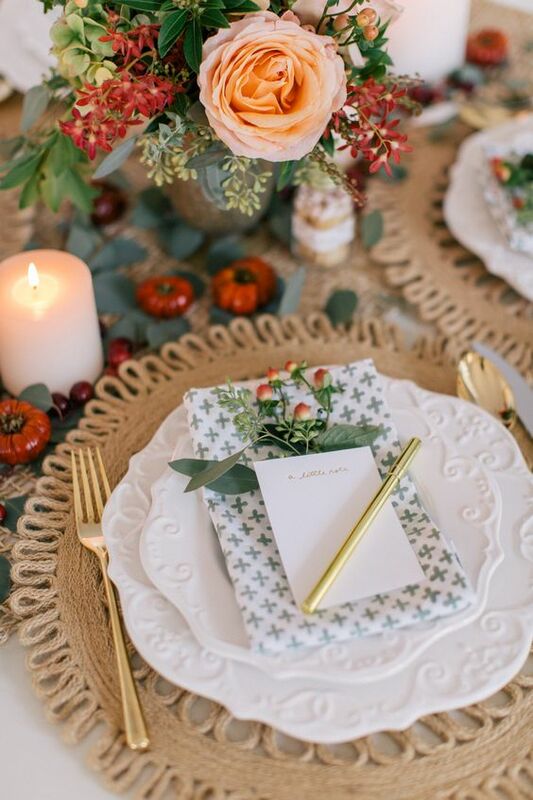 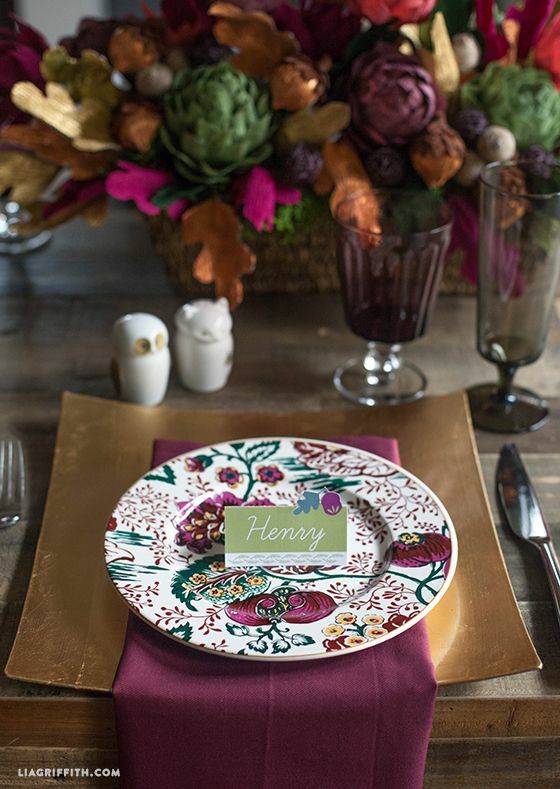 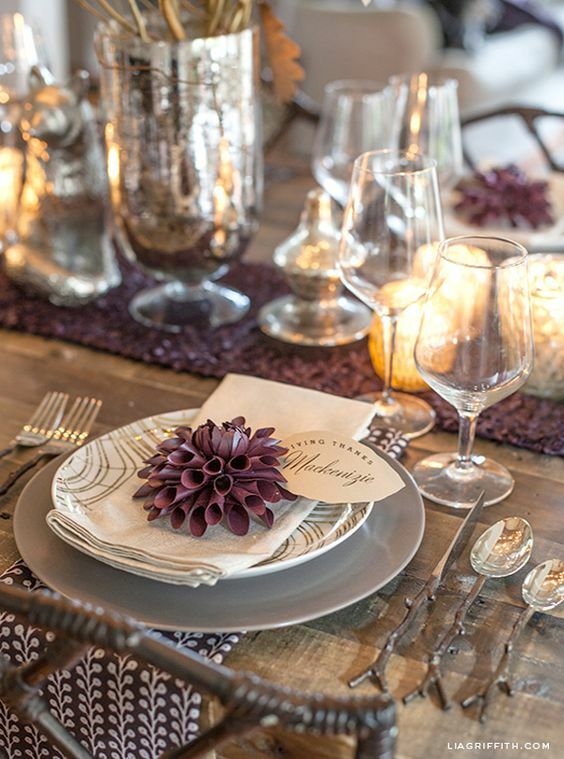 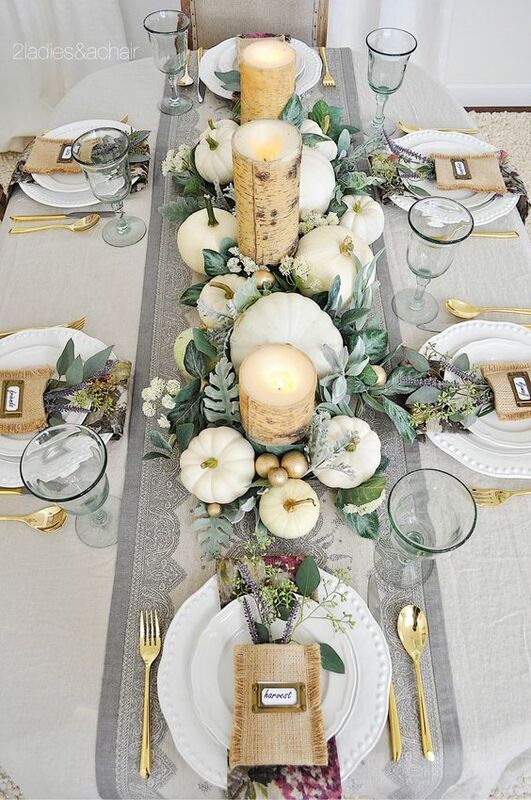 The creators of these beautiful table settings are cited below each photo. 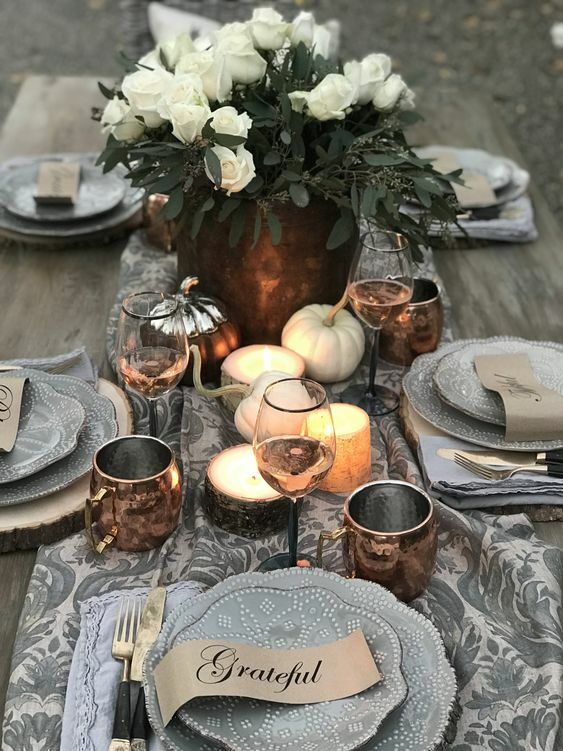 Also, in most cases there are even more photos and details if you click the link below the photo.